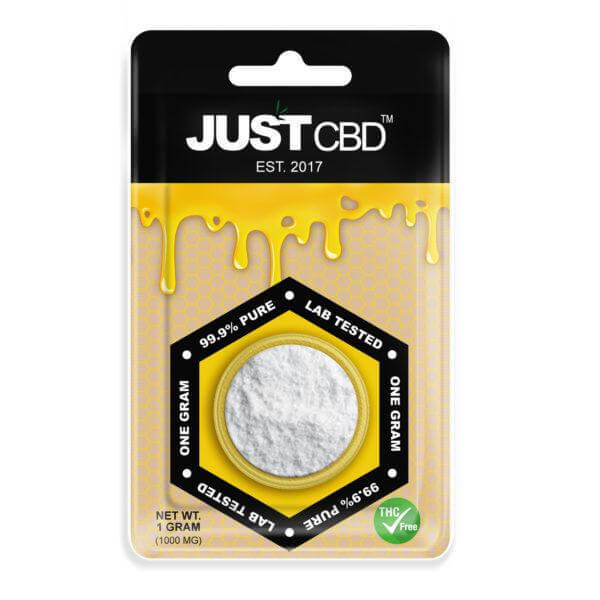 Buy the purest CBD isolate online, Our CBD isolate is a pure isolate powder containing 99% CBD, our highest concentration CBD product available. 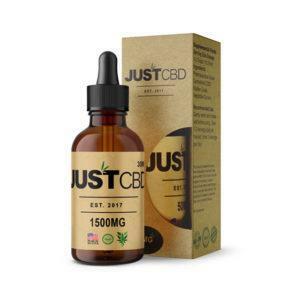 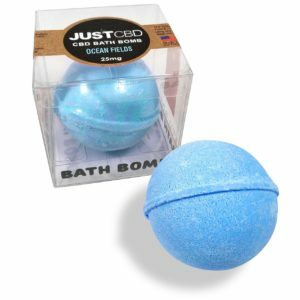 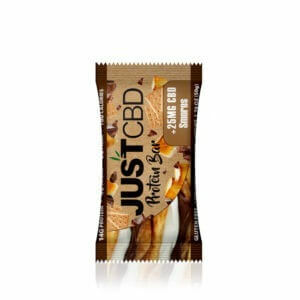 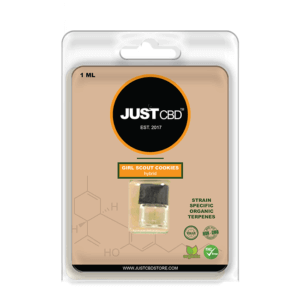 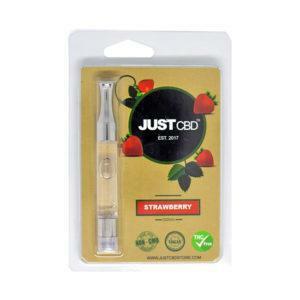 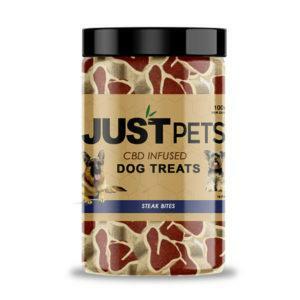 Free of taste and smell, JustCBD isolate is ideal for blending into your own CBD oils or tinctures. 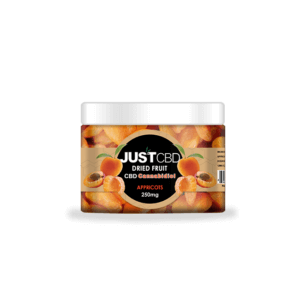 JustCBD isolate contains no measurable amounts of THC, and it’s the perfect option for those seeking high levels of CBD with each serving. 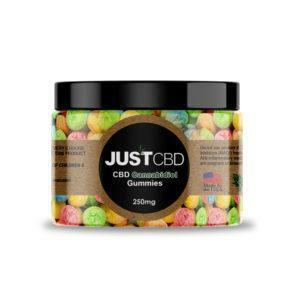 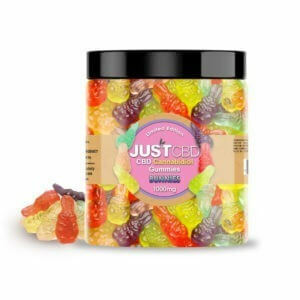 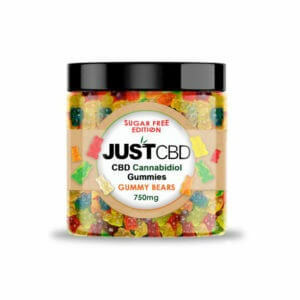 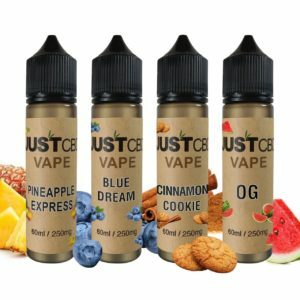 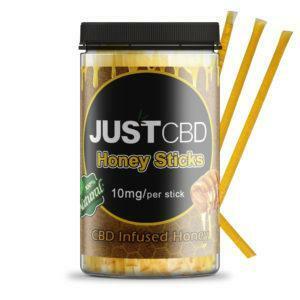 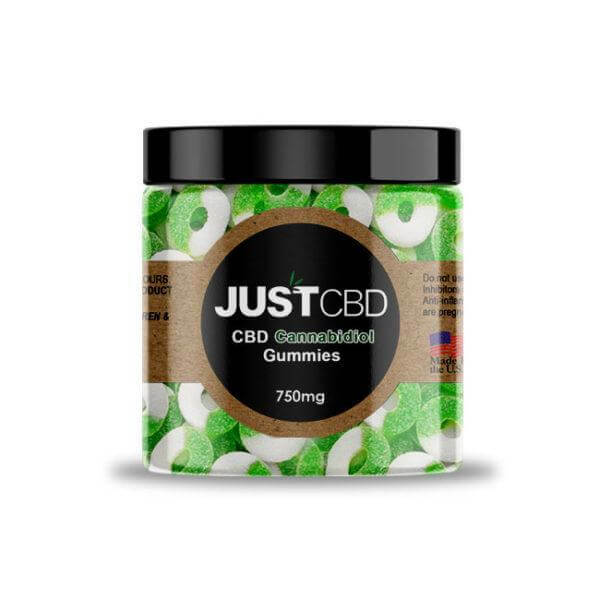 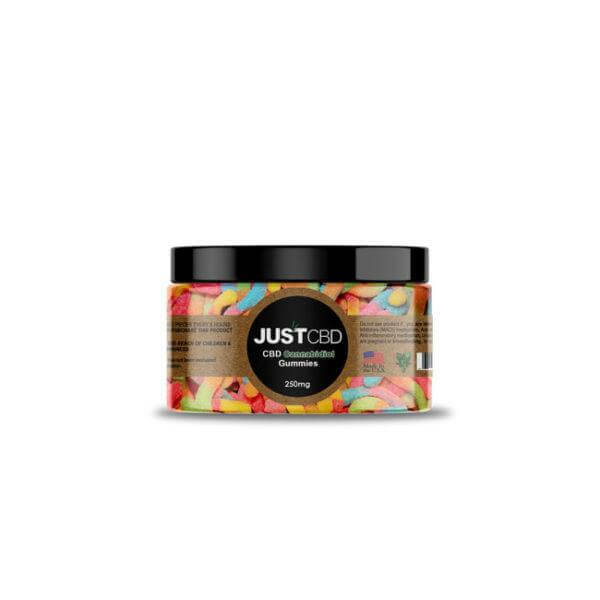 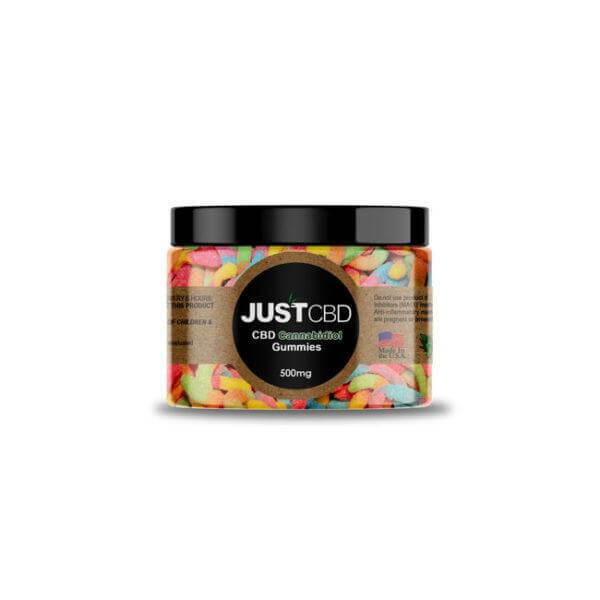 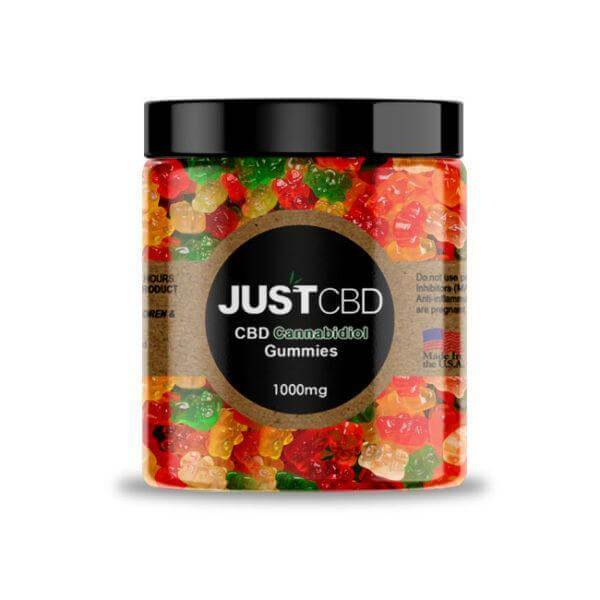 JustCBD isolate is carefully packaged into a convenient 1-gram jar with 990mg of CBD.